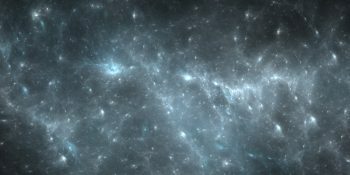 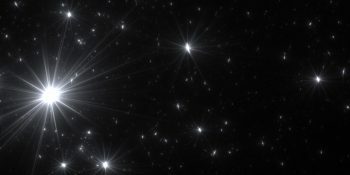 Download today this free space texture which was created in Apophysis This space texture is free to download and is perfect for desktop wallpapers, website backgrounds, adding texture to images and what ever else you want to use it on! 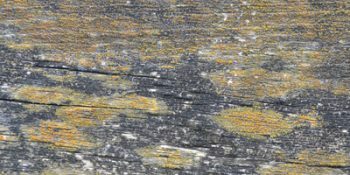 The full size of this texture is: 1920px by 1440px. 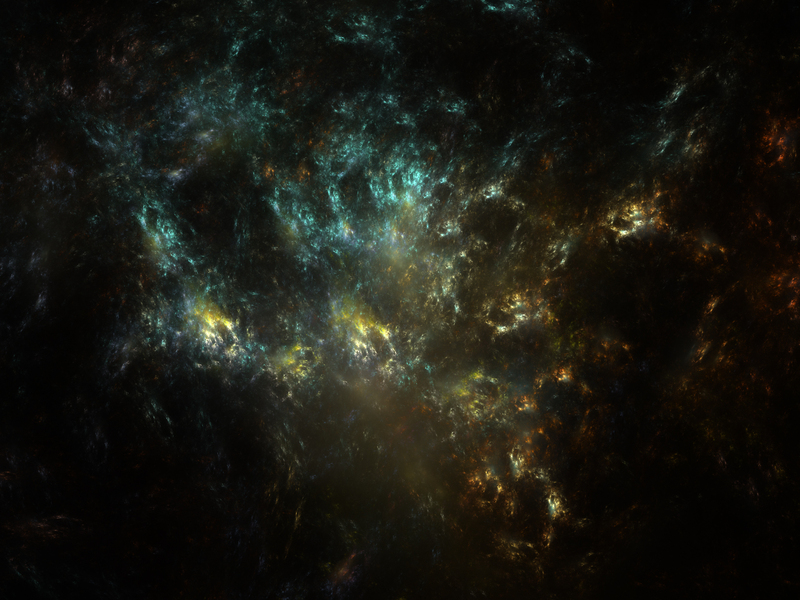 If you do use this texture on any of your work, feel free to show me what you have done by leaving me a comment below!